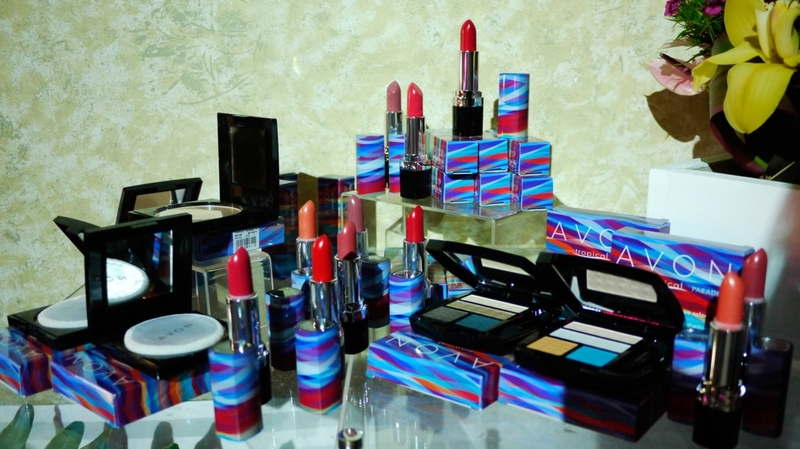 Avon Philippines recently launched their Avon Tropical Paradise Makeup Collection at the Amber Ultra Lounge in Fort Bonifacio, Global City. 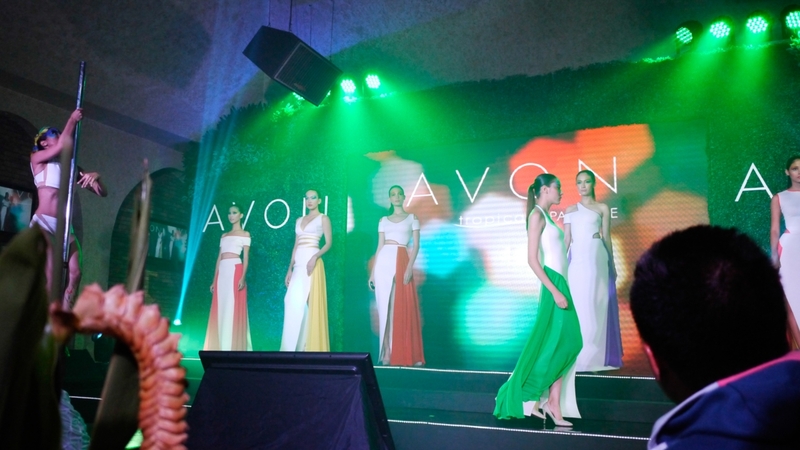 With Angel Locsin returning as the Avon Makeup endorser, the event titled “Cirque Du Paradis” featured a mini-fashion show by Tina Daniac and a breathtaking performance by Polecats Manila. It was the first time I witnessed the Polecats in action so I was in definite awe. I was also quite excited for the makeup (of course!) as they were all showcased at the makeover station. 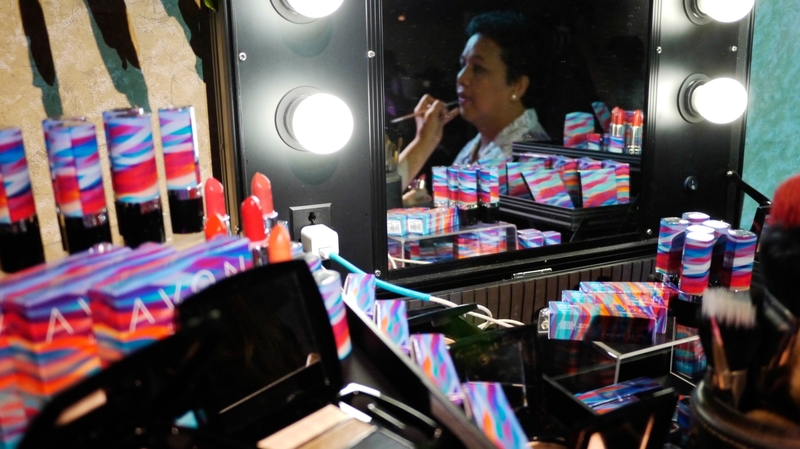 I have tried one of the collection’s lipsticks prior to the event and I looked forward to trying out more. 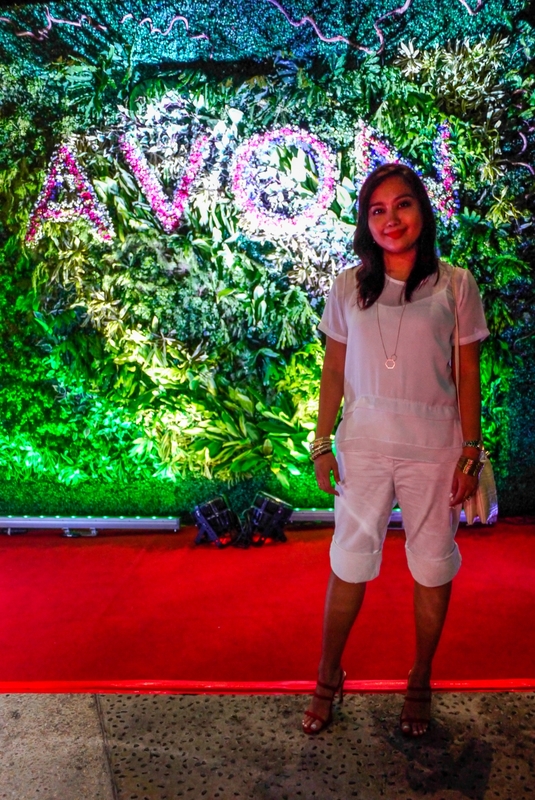 You get to have the Avon Tropical Paradise look at the event! 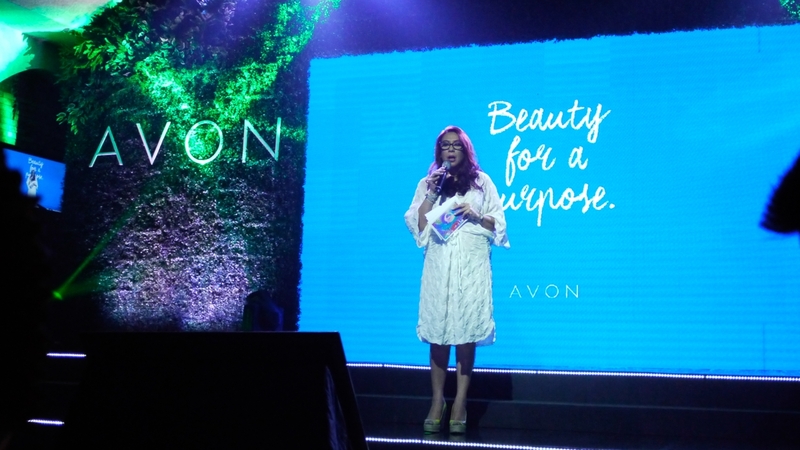 Avon Philippines General Manager Emie Aguilar-Nierves opened the night with a heartwarming speech that made me proud to be an Avon lady. 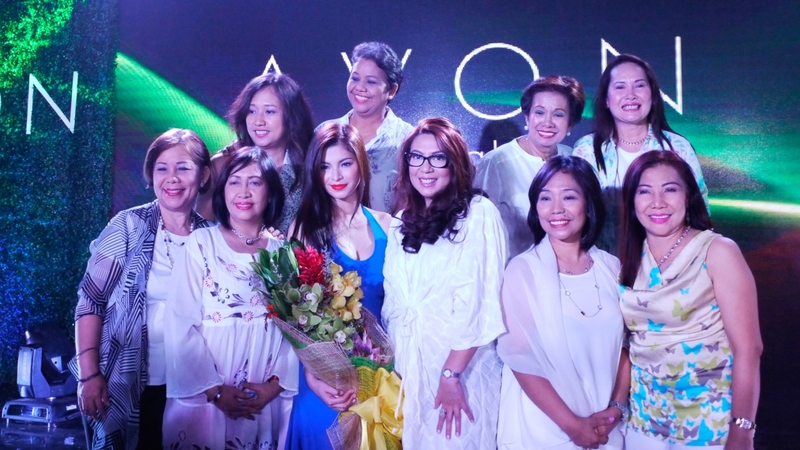 A Tina Daniac mini-fashion show plus a Polecats Manila performance opened the event. This is my first time seeing Angel Locsin in person and I have to say that she’s really beautiful. 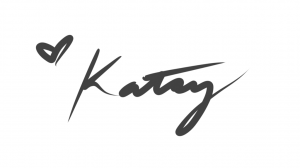 Her blue gown complements her favorite lipstick from the Tropical Paradise collection, Poppy Love. 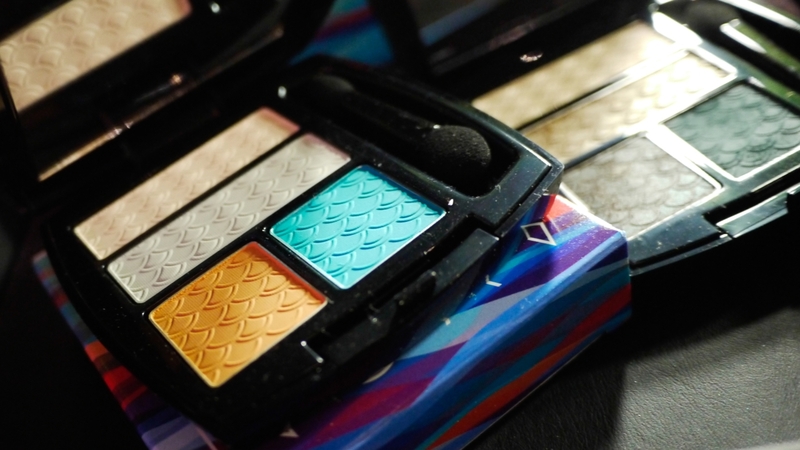 Stay tuned for my post on the LE Avon Tropical Paradise Makeup Collection! Till then!